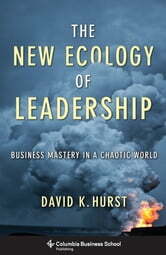 David Hurst has a unique knowledge of organizations—their function and their failure—both in theory and in practice. He has spent twenty-five years as an operating manager, often in crises and turnaround conditions, and is also a widely experienced consultant, teacher, and writer on business. 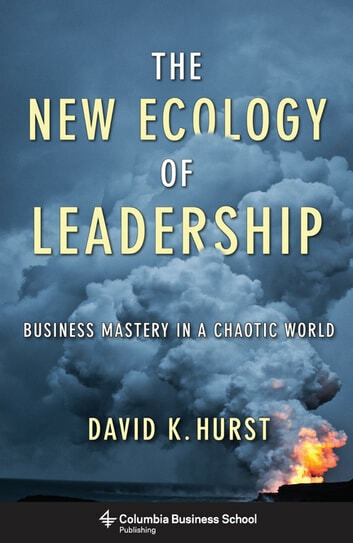 This book is his innovative integration of management practice and theory, using a systems perspective and analogies drawn from nature to illustrate groundbreaking ideas and their practical application. It is designed for readers unfamiliar with sophisticated management concepts and for active practitioners seeking to advance their management and leadership skills.